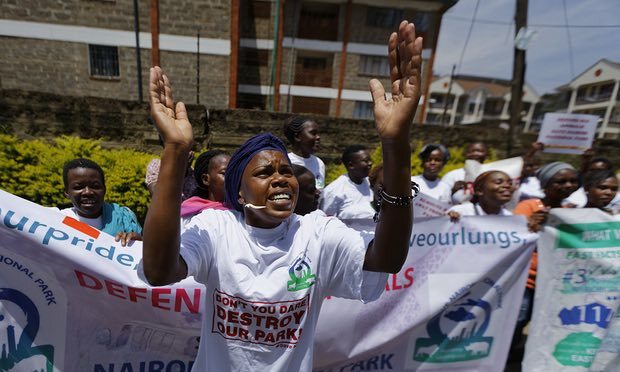 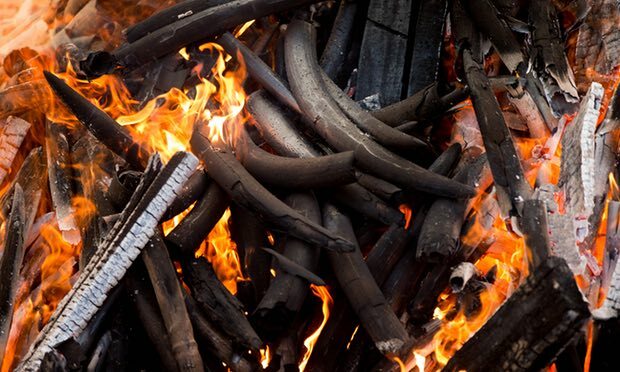 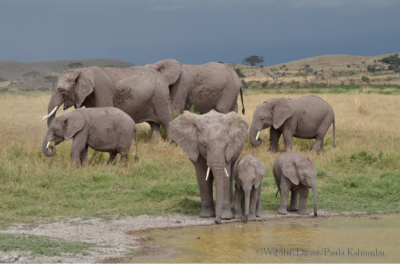 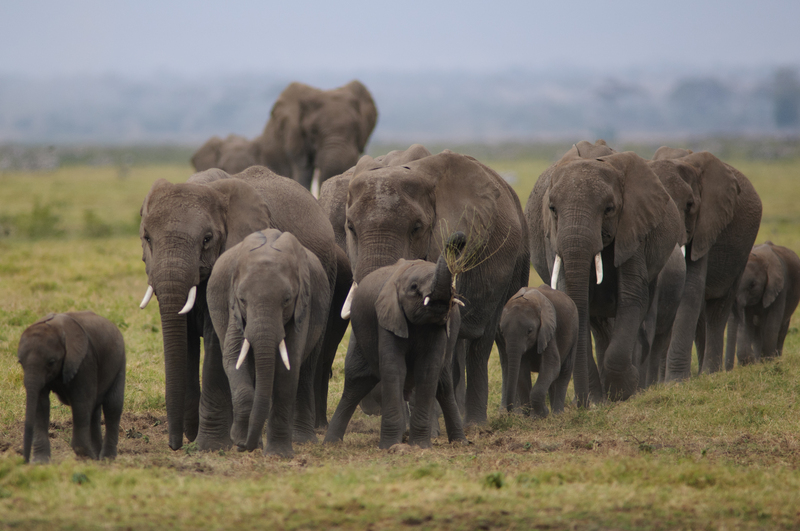 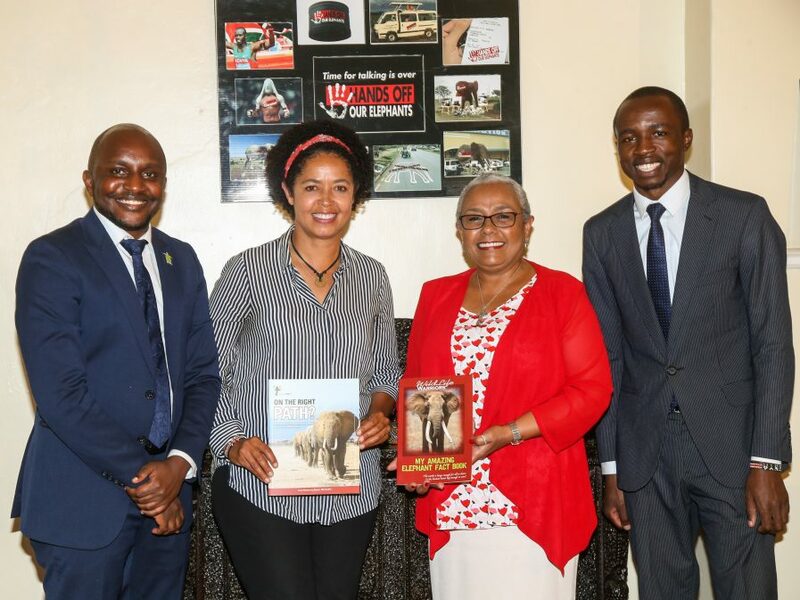 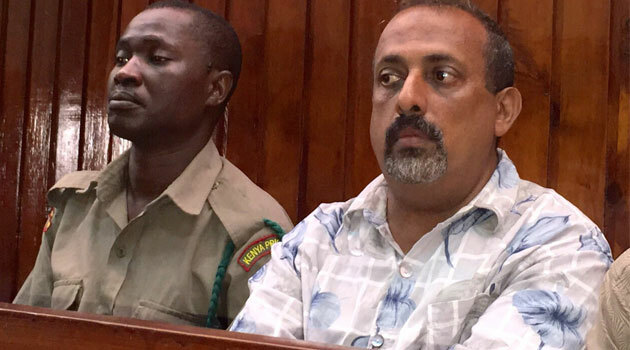 NAIROBI, April 6, 2019: A new weekly series called Wildlife Warriors will premiere on East Africa’s largest channel, Citizen TV, on Sunday, April 7, 2019 at 5PM. 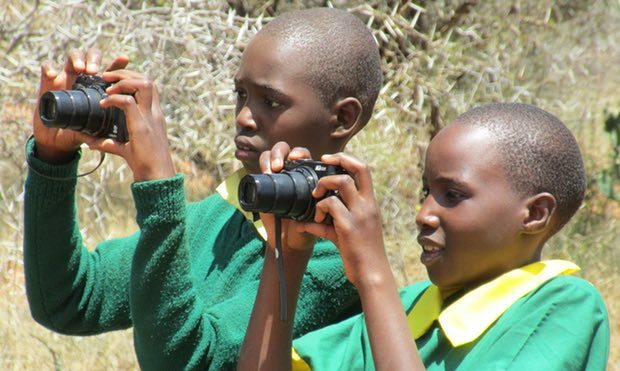 Development of this series was funded by the U.S. Government, through USAID, in partnership with U.S. Department of the Interior, Wild Lives Foundation, and National Geographic. 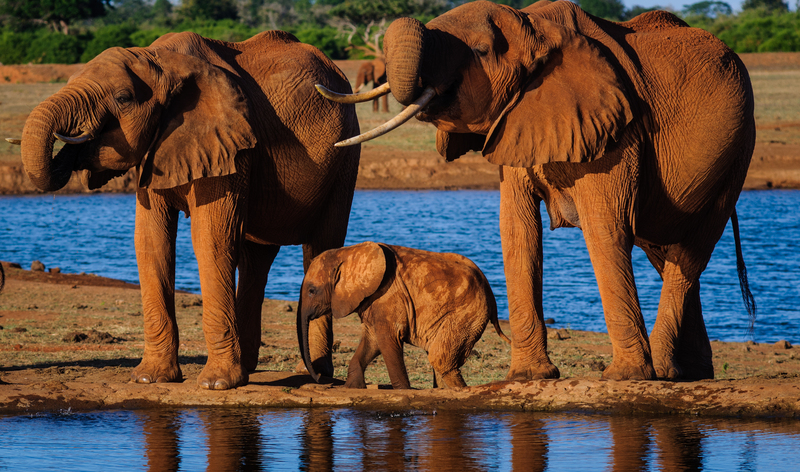 The series provides an African perspective on conservation through the stories of Africa’s own conservation heroes, front line soldiers, and cutting edge scientists. 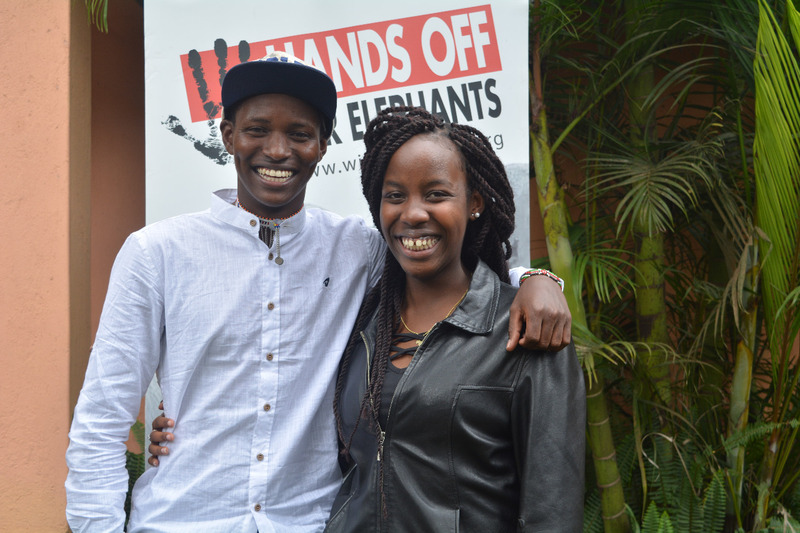 The first season features 13 Kenyan conservation heroes and the endangered animals they are working to protect. 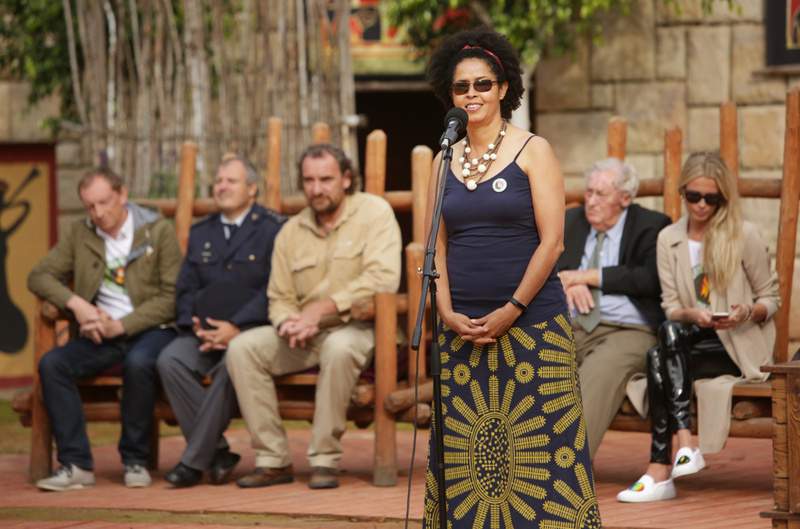 The TV series also celebrates Kenya’s iconic landscapes. 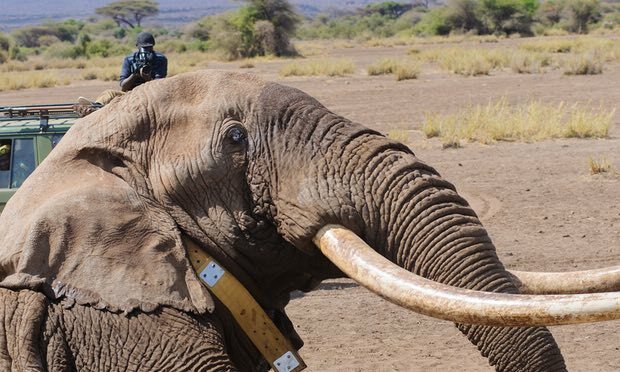 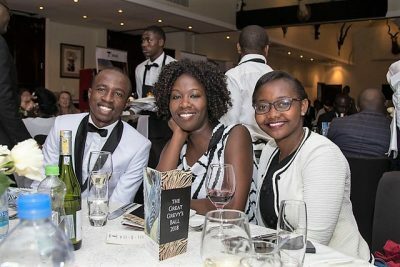 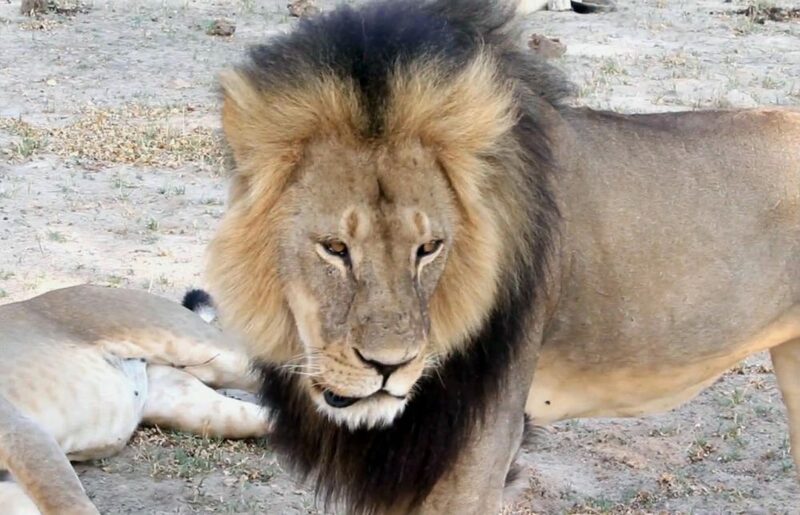 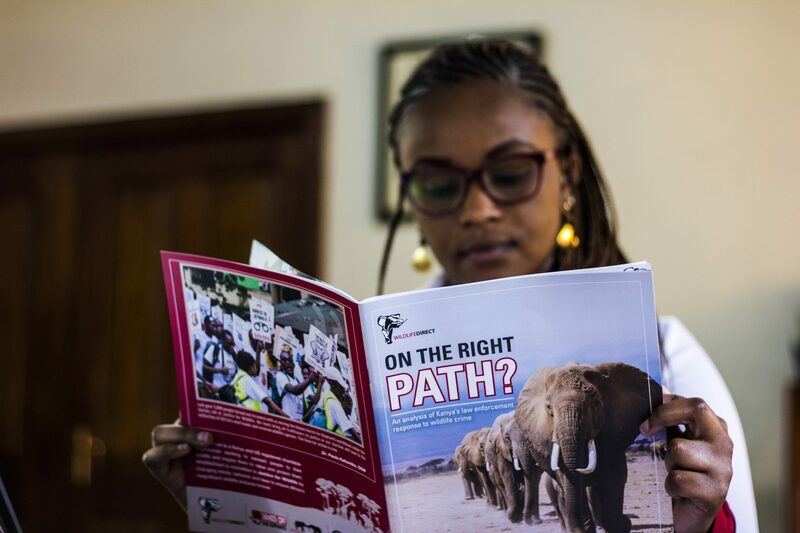 “Across the continent of Africa, a new generation of conservationists are taking hold. 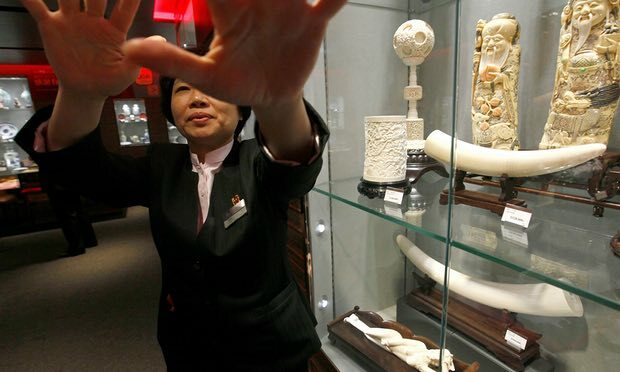 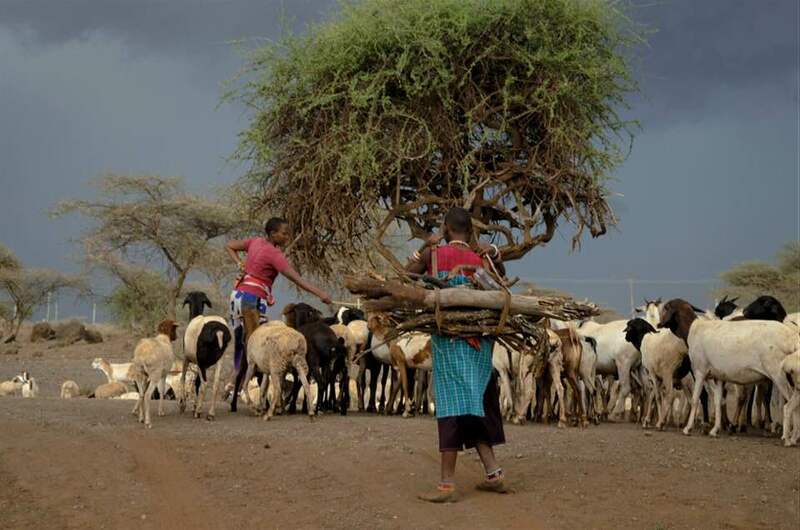 Fighting grave battles, breaking new ground and risking everything to preserve what they hold most dear, the land of their ancestors and the animals they have lived closely with for generations. 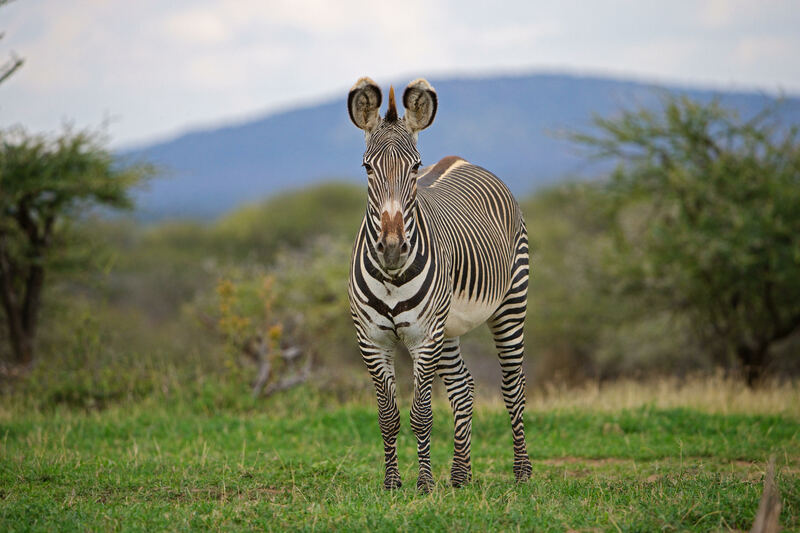 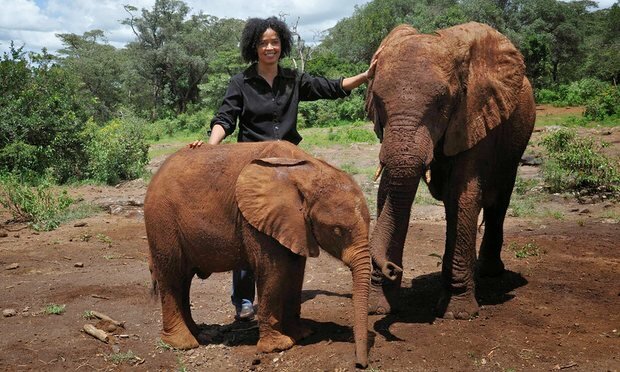 Wildlife Warriors provides perspective on conservation from Africa in her own eyes. 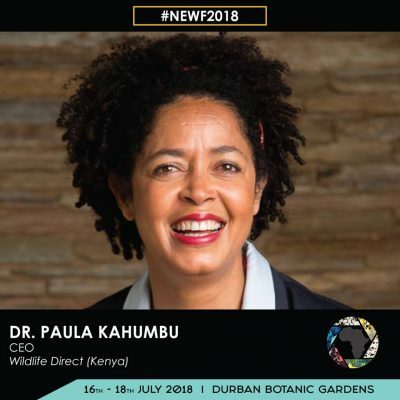 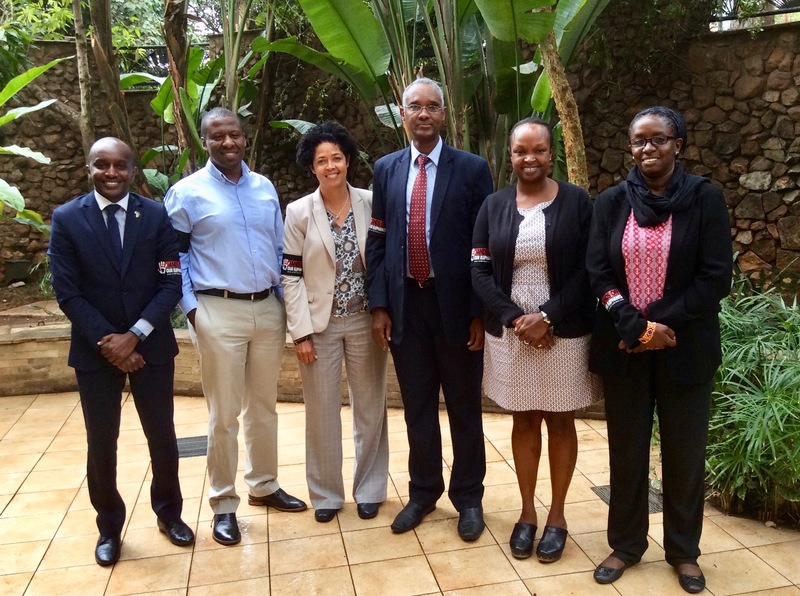 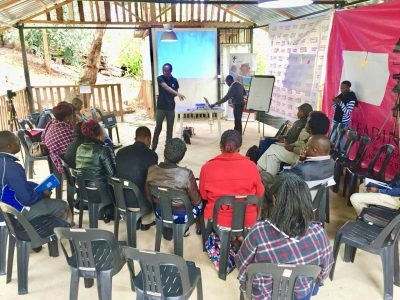 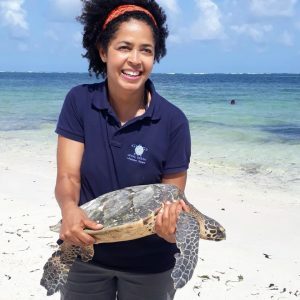 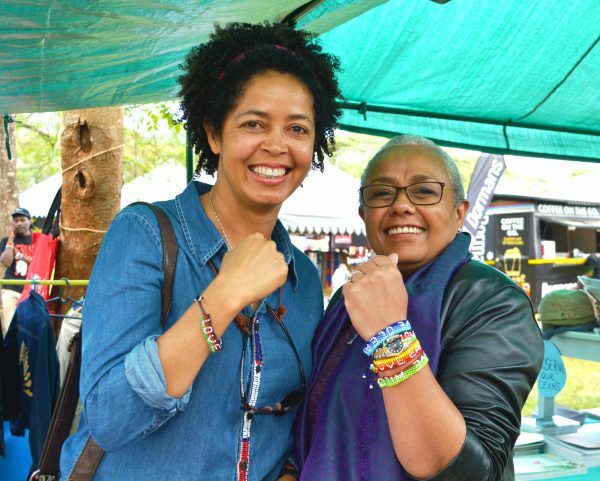 ” commented Paula Kahumbu, WildlifeDirect CEO and series producer. 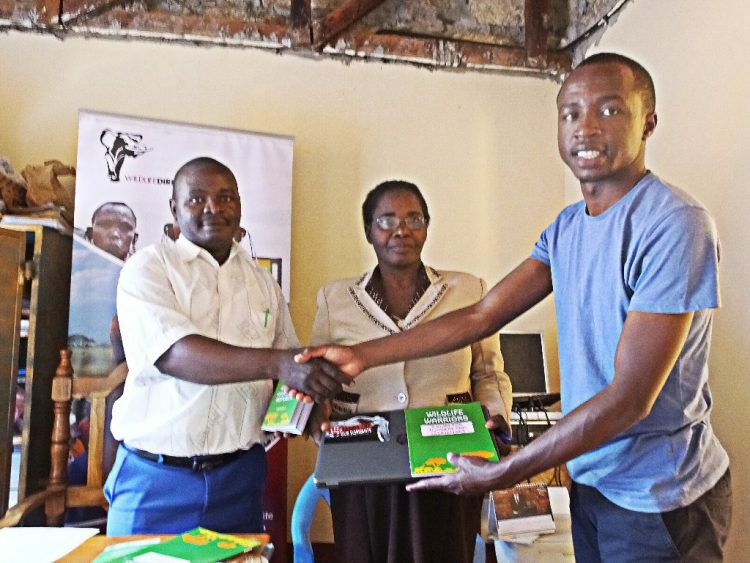 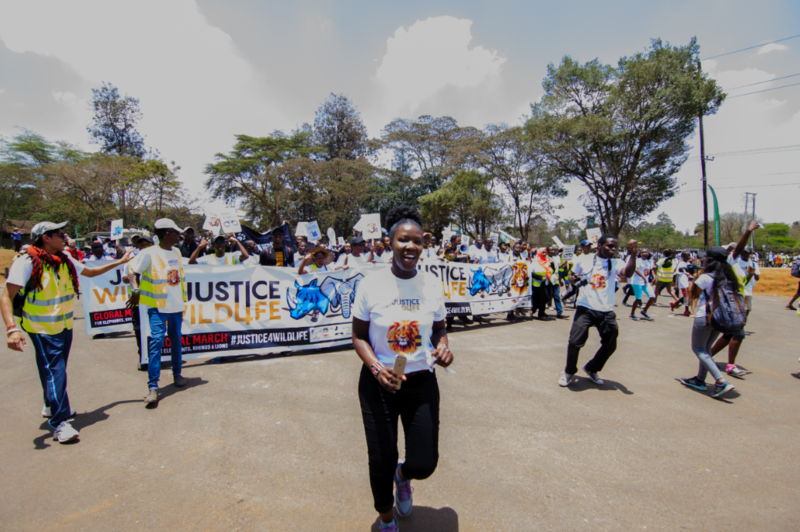 Wildlife Warriors aims to bring wildlife conservation into the homes and classrooms of every African, with the ultimate goal of moving people to action. 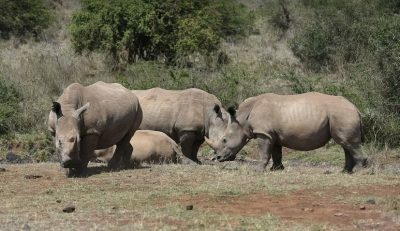 Schools across Kenya are already creating Wildlife Warrior clubs ahead of the launch of the TV series. 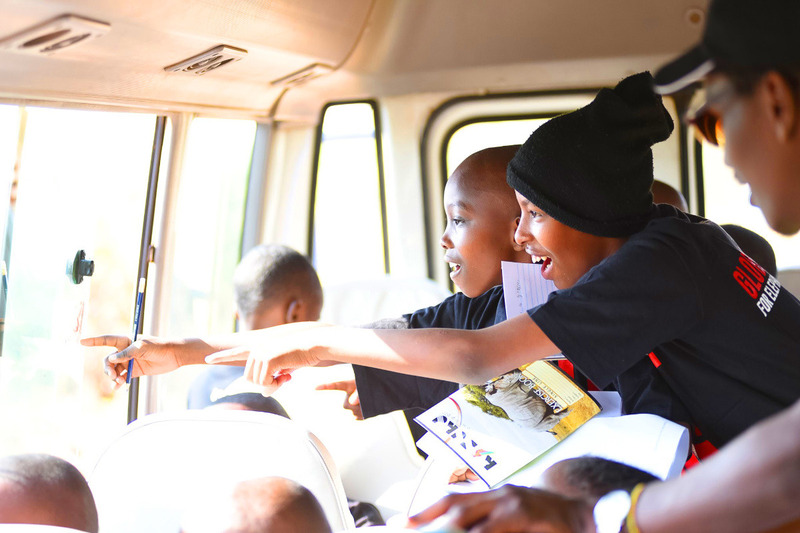 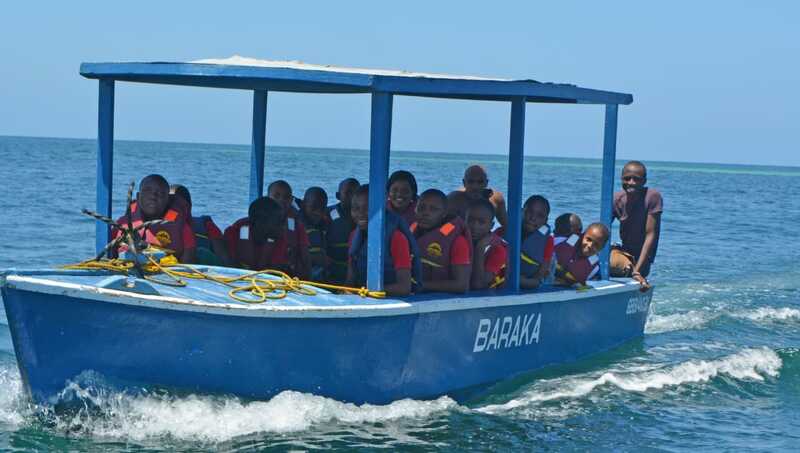 The clubs will educate youth through books, teacher trainings, films, science projects, and field trips.